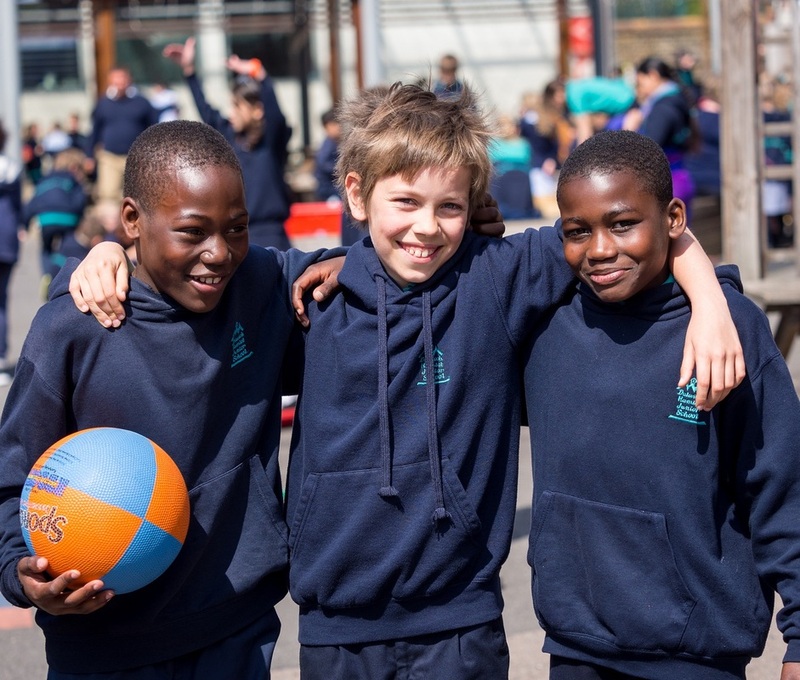 We believe a simple, comfortable school uniform gives a sense of belonging and community identity. It also suggests equality and avoids pre-teen fashion angst. Our uniform is based around the colours navy blue and jade. Some of the items on our uniform list carry the Dulwich Hamlet logo, and can only be purchased from our supplier. All other non-logo items can also be purchased from our supplier, but parents may buy these from any other source too. Items can be mixed and matched from the list depending on the weather, and whatever your child prefers. All your child's clothes, shoes and bags should be clearly labelled with their name. Navy blue. Pinafores can be worn over a polo shirt or T-shirt. Black or navy blue hard-wearing, sturdy and sensible shoes that cover the whole foot and fasten with Velcro or laces (black trainers with black soles allowed but no open-toe sandals, canvas or fashion wear). Only watches and plain stud earrings are allowed. Girls can wear simple plain headbands and long hair should be tied back. Your child will be given a Dulwich Hamlet book bag free of charge on their first day at school. Any replacements are available to purchase from our online supplier. 1. Order online. We have chosen a trusted online supplier, Yourschooluniform.com, enabling you to order direct to your door. Delivery is a flat rate of £3.99, but for any orders over £70 delivery is free. If anything doesn't fit or isn't to your liking then all returns are free of charge. 2. Raise your order online, print off and then send with a cheque directly to company. 3. Collect an order form from school or download here, complete and then send off with a cheque. ​4. 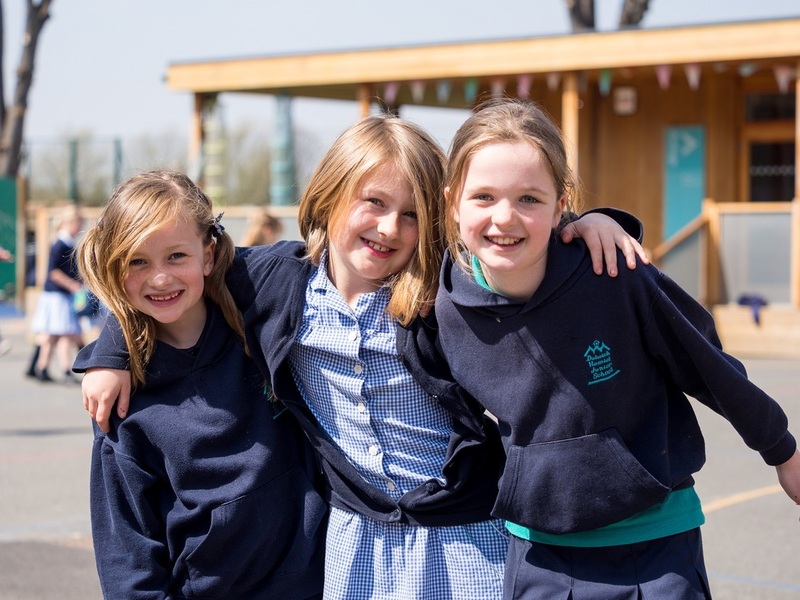 Visit the school uniform shop run by the PTA on Fridays from 9am to approximately 9.30am. This is located at our Turney Road entrance, next to the music room. Secondhand uniform is also available to purchase.